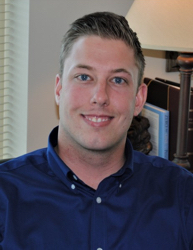 Ethan Richardson is responsible for assisting both the front and back office with client development and client services. Prior to joining Beacon Pointe, Ethan worked at TD Ameritrade Institutional as a relationship manager. Ethan graduated from the University of Oklahoma, majoring in Finance. He enjoys spending his free time at local sporting events, camping, and spending time with his family.